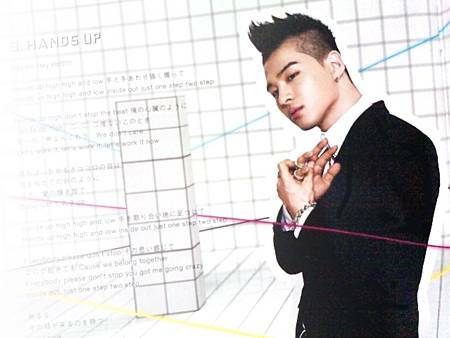 延伸閱讀：Open, BIGBANG 3th JP Single 「声をきかせて」!!! 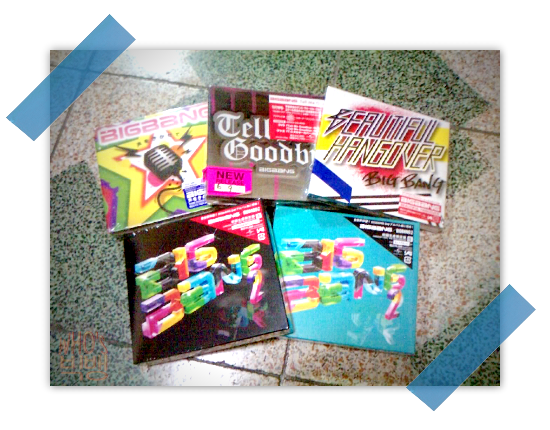 延伸閱讀：Open, BIGBANG 4th JP Single 「Tell Me Goodbye」!!! 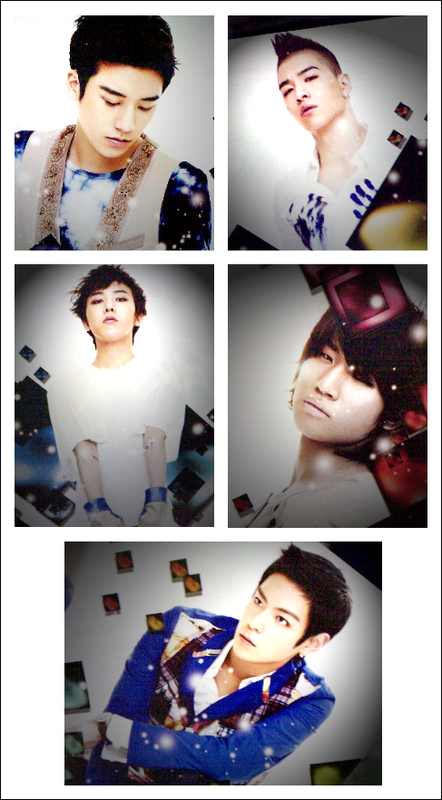 延伸閱讀：Open, BIGBANG 5th JP Single 「Beautiful Hangover」!!! 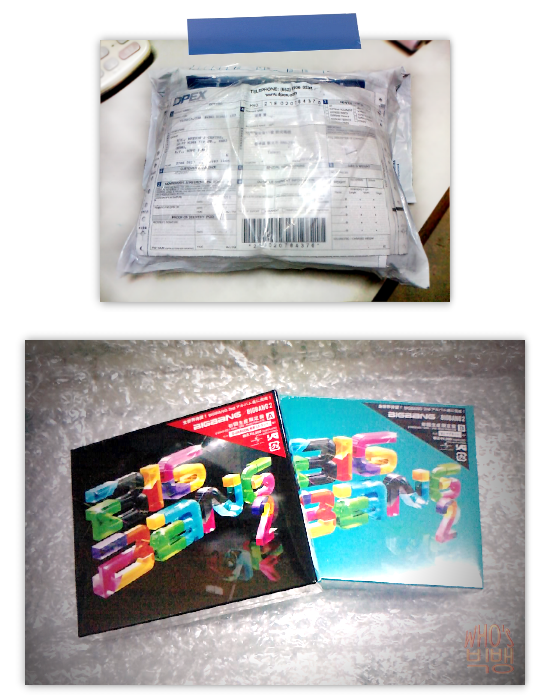 此分類下一篇： Open, 2NE1 1st Live Concert 「NOLZA」中文版DVD!!! 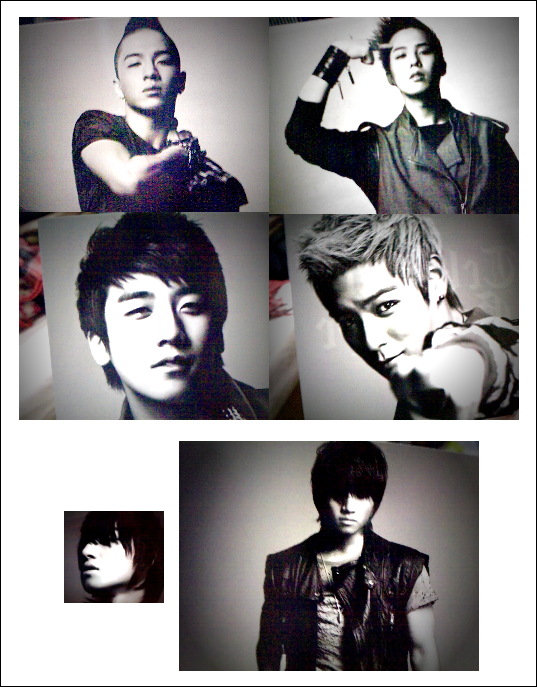 上一篇： Video, Daesung Fighting (from Taiwan VIPS) !!! 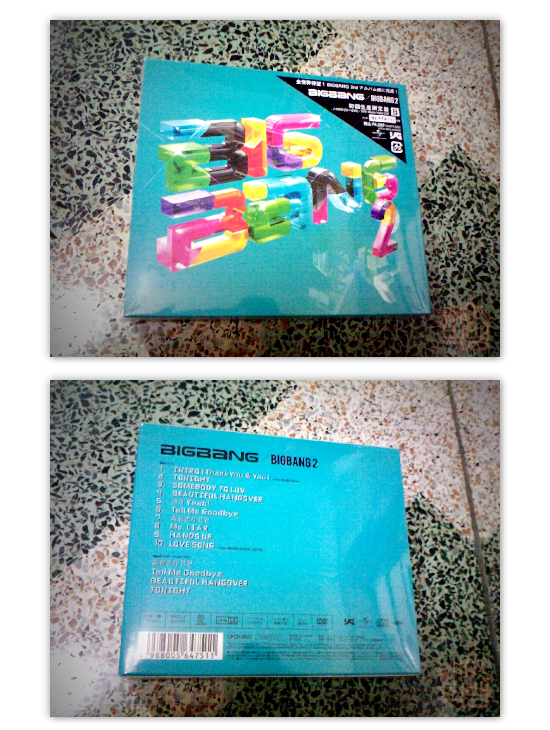 下一篇： Big Bang, Taiwan Album !!! 2009: Official Photo, 20090611 日本環球會社拜訪 !!! 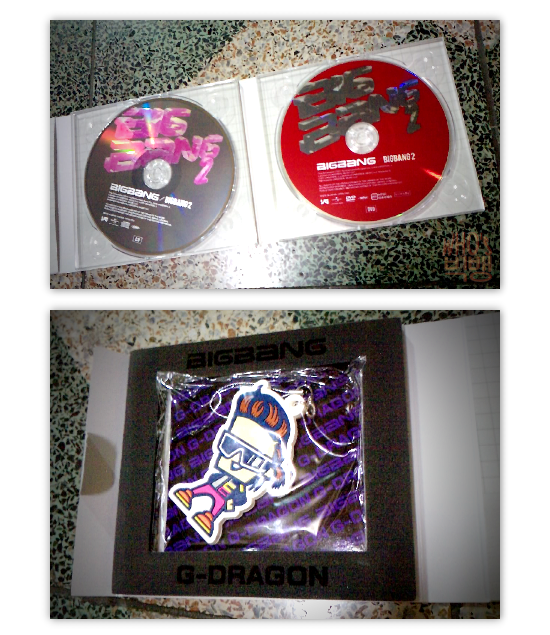 2009: Photo, BANG*S Episode.6 200804 與哥哥們的劇本練習 3 !!! 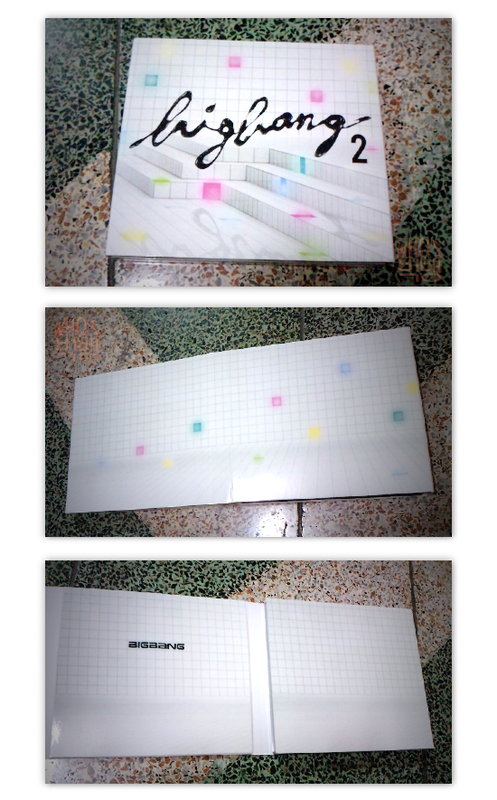 Open, 2NE1 1st Live Concert 「NOLZA」中文版DVD!!! 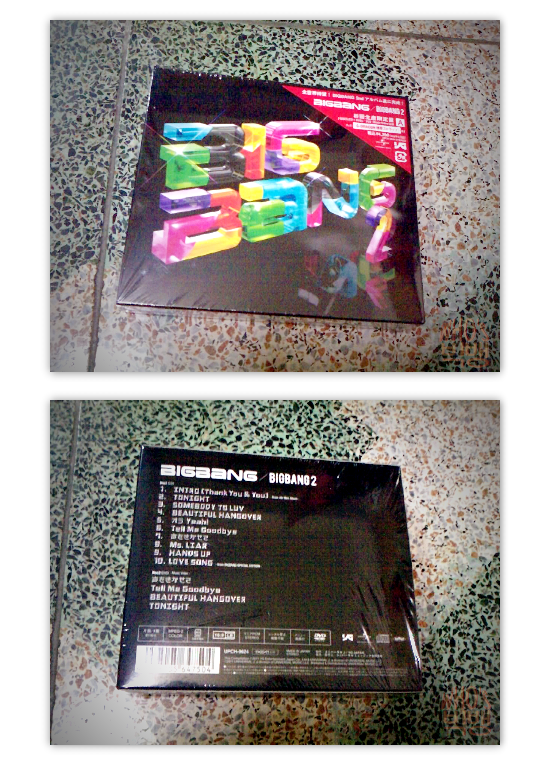 BIGBANG, Taiwan DVD Album !!! 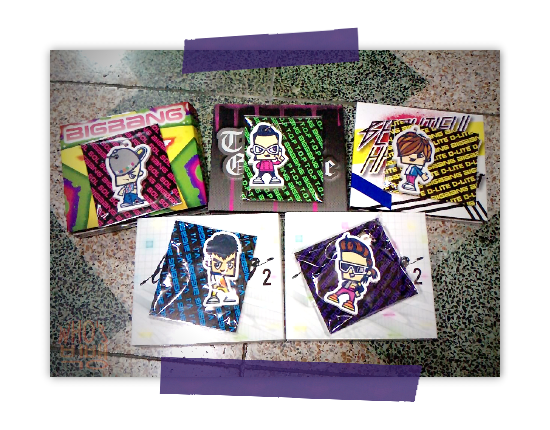 Big Bang, Taiwan Album !!! Video, Daesung Fighting (from Taiwan VIPS) !! !